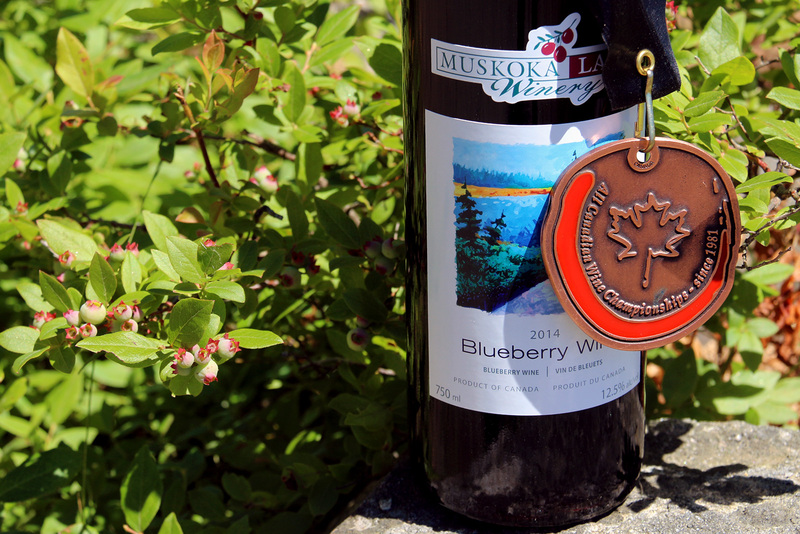 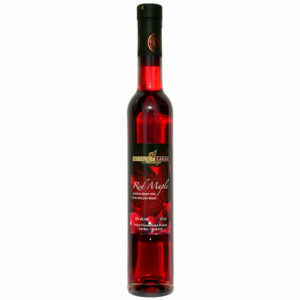 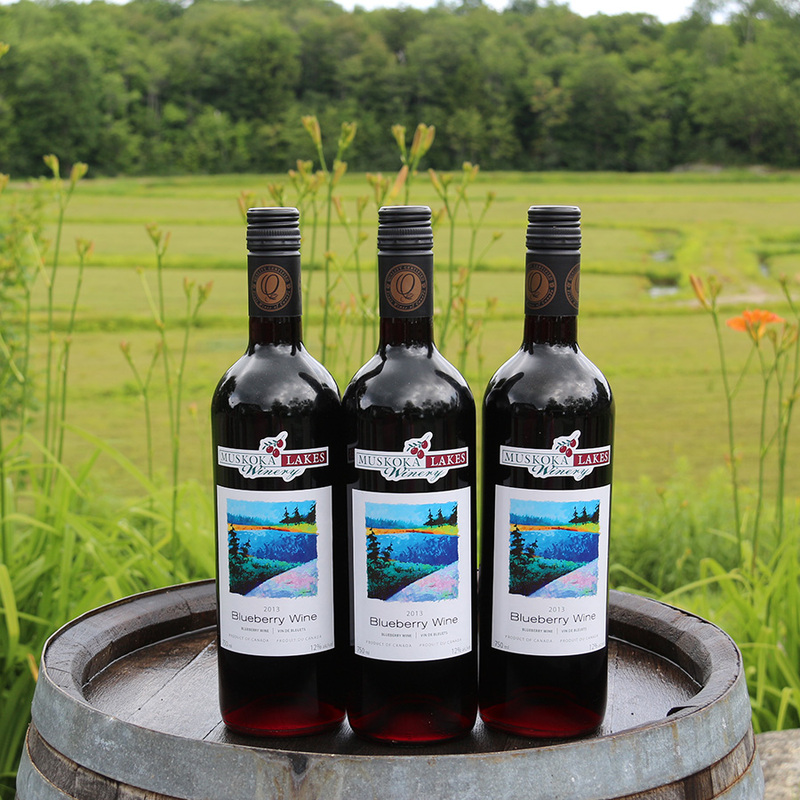 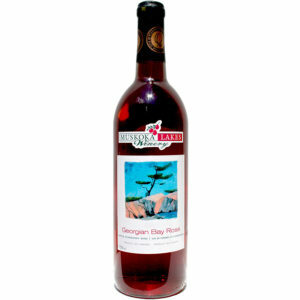 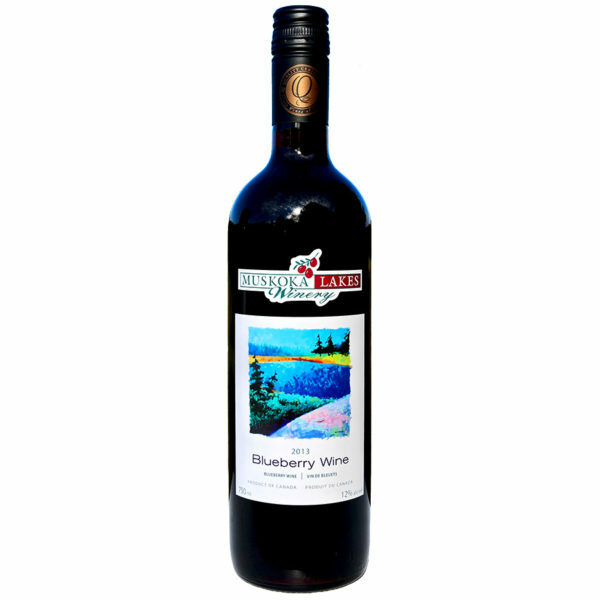 Blueberry Wine from Muskoka Lakes is fruit forward with a hint of blueberry sweetness that evokes memories of lazy summer afternoons. Serve chilled with friends. 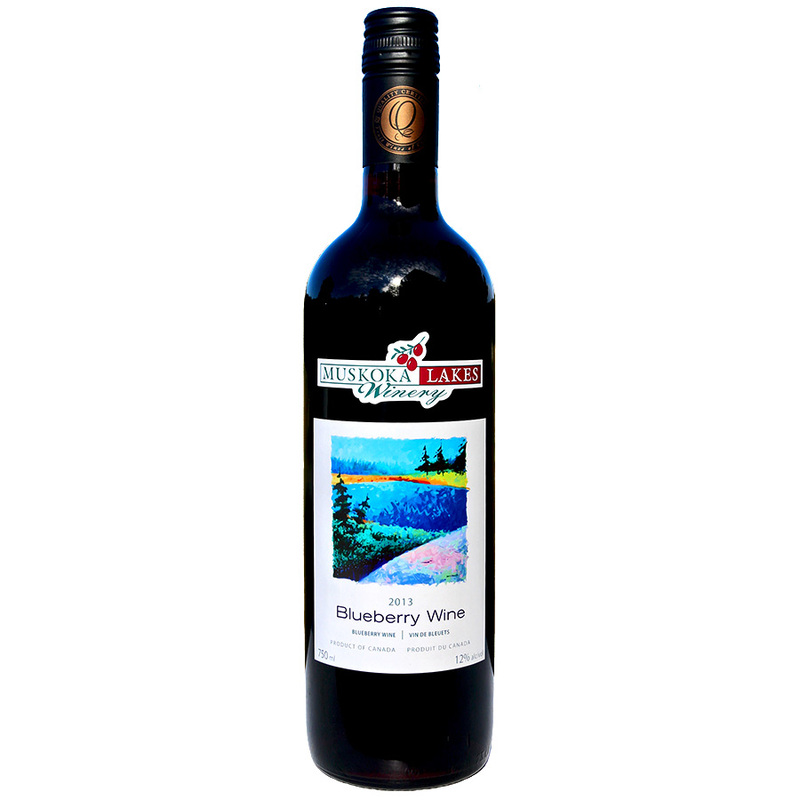 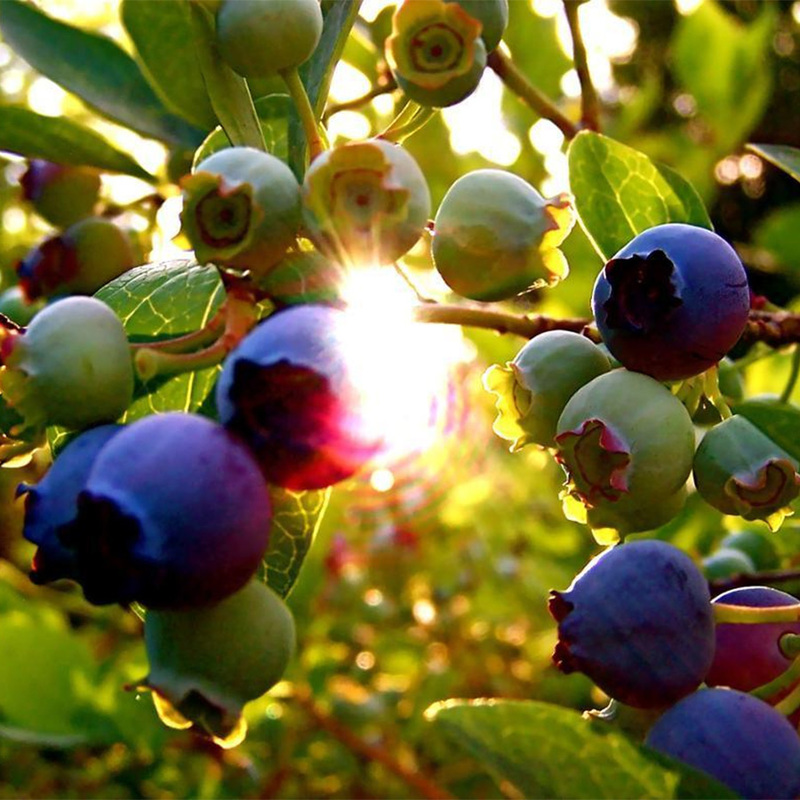 This off-dry wine hints at sweet, summer blueberries followed by well-balanced acidity, capturing the best of blueberries for year-round enjoyment. 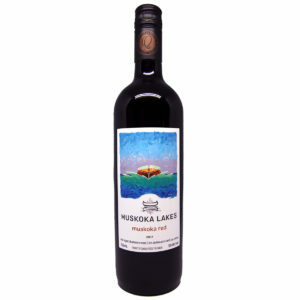 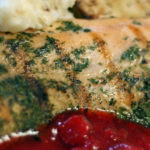 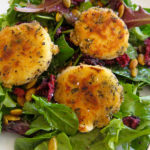 Enjoy it while barbecuing, by the fire, or while stargazing on a warm, summer evening.